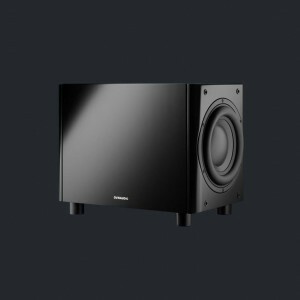 High-end low end Contour-level components and construction make the compact Sub 3, with its double-.. 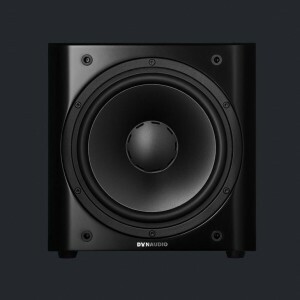 High-end low end The subwoofer that matches seamlessly with your Dynaudio speakers… intelligently. ..